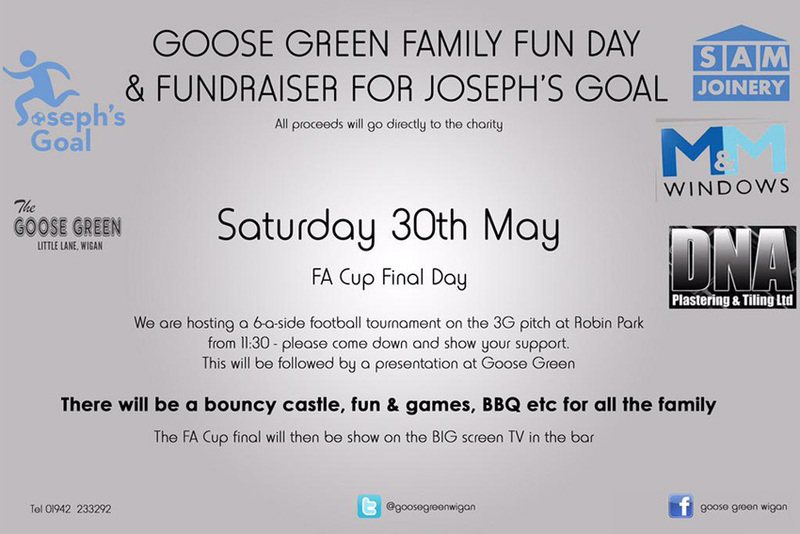 Local builders, SAM Joinery, organised a 6 a side football tournament at Robin Park and a family fun day at Goose Green, raising £750 for Joseph’s Goal. Much appreciated. 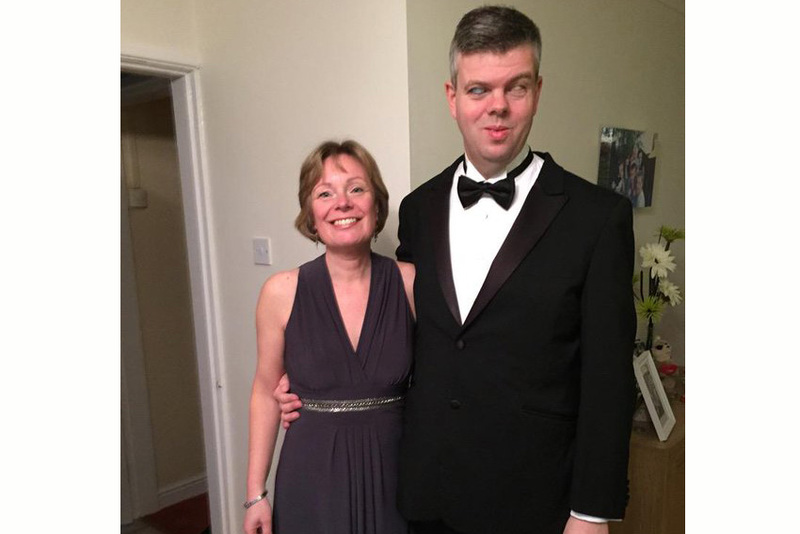 A Gala Night at the Musicals lit up the evening at Culcheth Parish Hall, performed by pupils from Jacqui Podoski’s Vocal Studio, raising over £600. Many thanks. 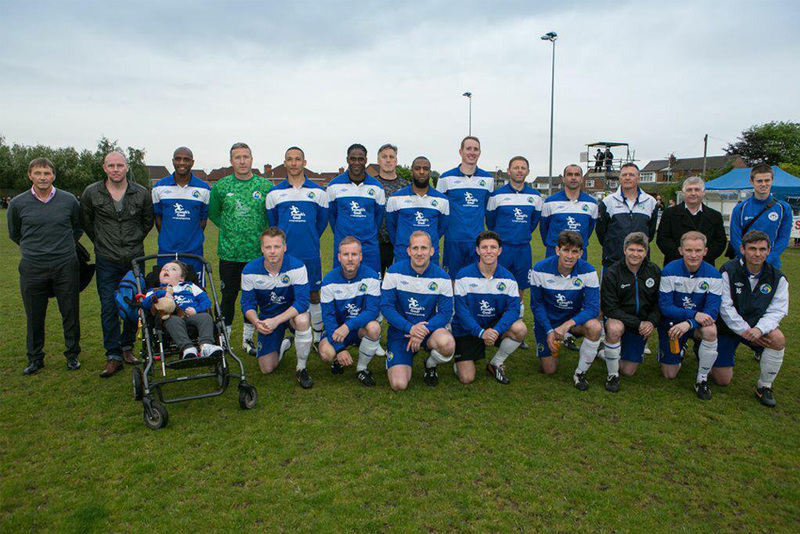 A record crowd of 2,225 at Ashton Town’s ground saw a team of Latics Legends defeat a Hollyoaks TV side 10 – 1 in a charity match in aid of Joseph’s Goal. 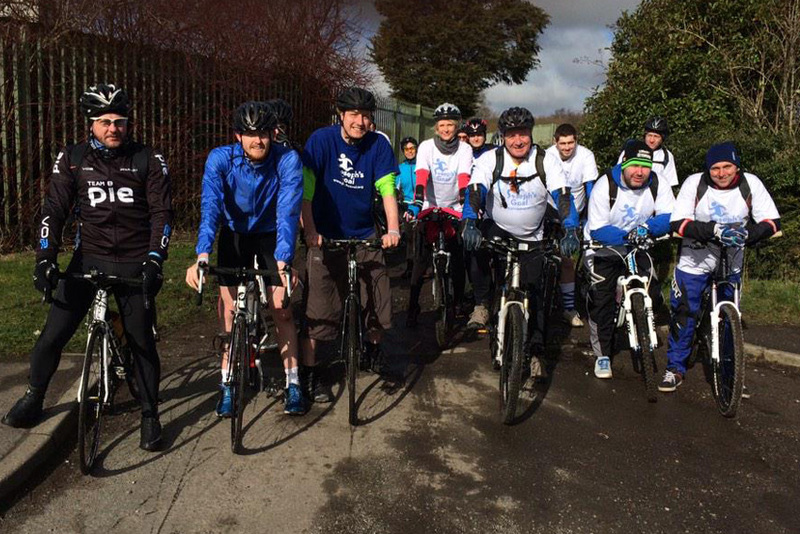 £7,500 was raised. 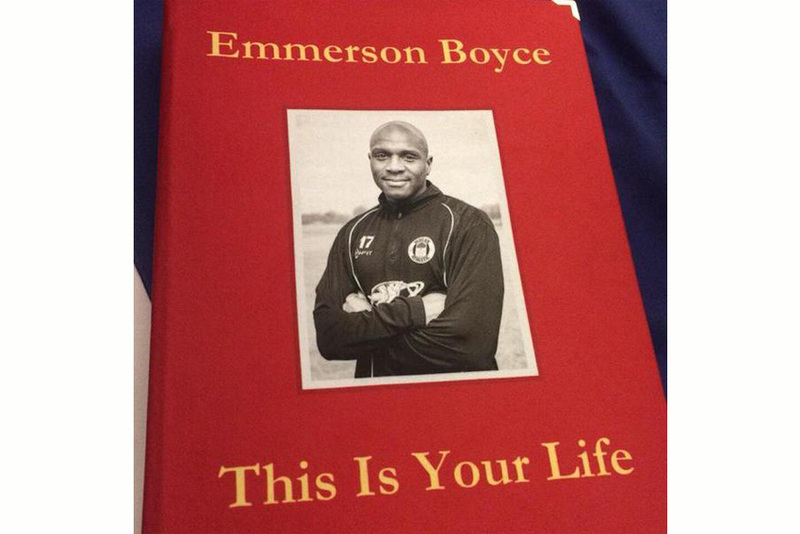 The Emmerson Boyce Tribute Night at the DW Stadium, organised by Barry Worthington, featured a This Is Your Life presentation of the legendary Latics captain, and produced over £2,000 for Joseph’s Goal. 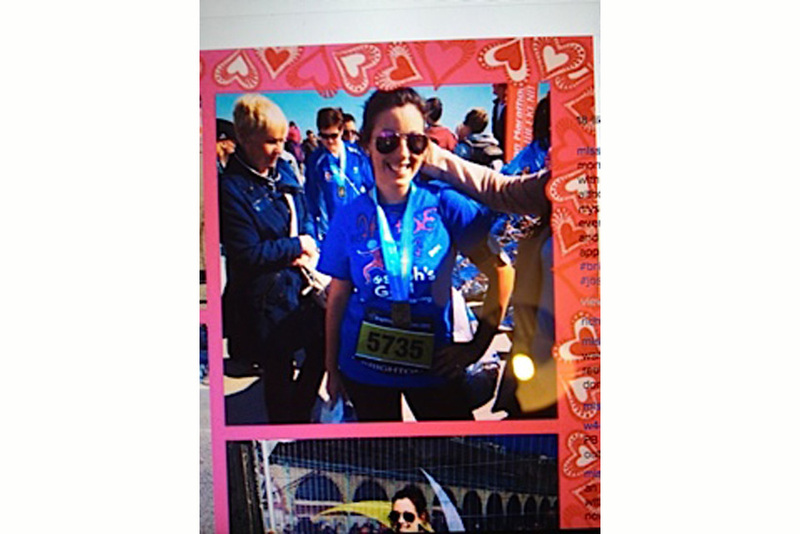 Thank you to Jade Wood, who raised over £900 by running the Brighton marathon in a personal best time, to raise awareness for NKH, inspired by a friend whose child has the condition. Wigan Warriors captain and Joseph Goal ambassador, Sean O’Loughlin, was given a £500 celebrity charity bet on the Grand National by Coral. His horse, Balthazar King, didn’t win, but Coral paid out, and Sean gave the money to Joseph’s Goal. Much appreciated. A raffle at the Bubbles and Baubles evening at the Delph Tavern,Tontine, raised £65 for Joseph’s Goal. Thank you, ladies! 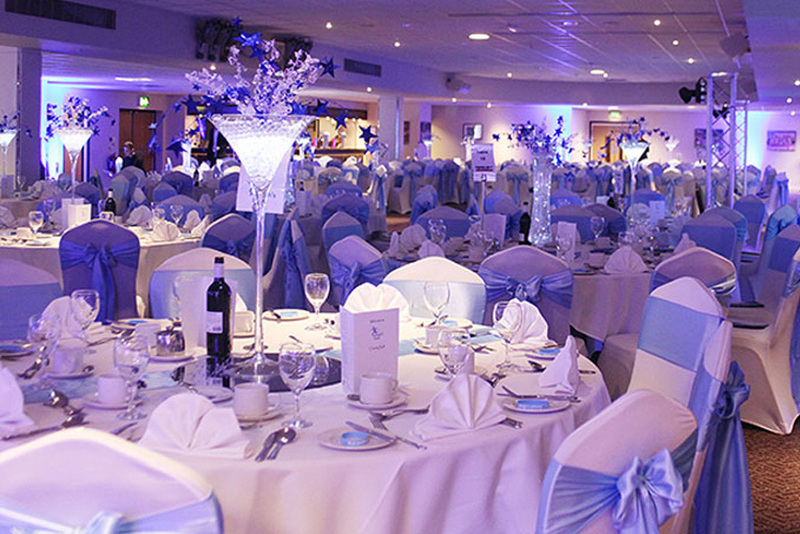 The second annual Joseph’s Goal Charity Ball at the DW Stadium was attended by over 250 people, raising over £20,000. An excellent evening was enjoyed by all. Following an inspirational talk by David Clarke, First Complete made a donation of £3125 to David’s chosen charity, Joseph’s Goal. Much appreciated! Joseph’s Goal cyclists again rode from Wigan to Blackpool, raising over £1,250, including £250 from Lucy Cachia-Boyce, who was a late withdrawal.